Flat-Earthers rationalize inconsistencies in their theories by accusing people of being part of a grand conspiracy. For example, there are pictures and videos of spherical Earth taken from space, which should have been impossible to obtain if the Earth were flat. To rationalize why there are such pictures and videos, they invented the “explanation” that those who circulate such pictures must have been part of the conspiracy. When another inconsistency in their flat Earth model is found, their “solution” to the “problem” is simply to add more people to their list of conspirators. 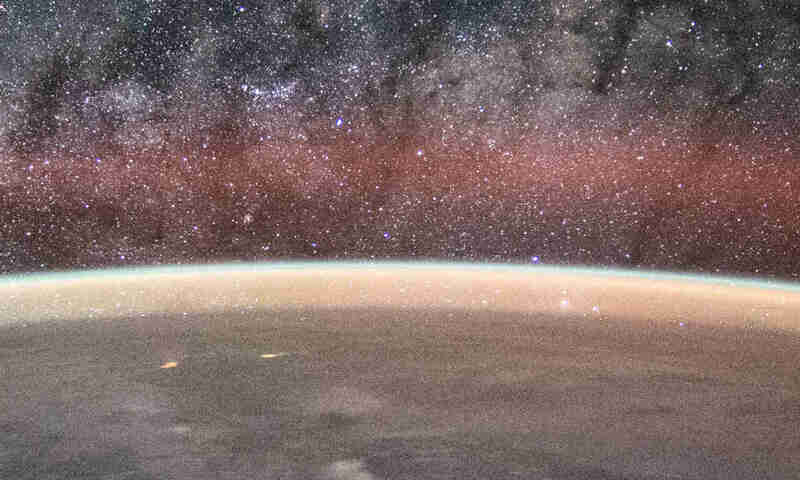 The problem is that there are too many people involved in space exploration, space flight, and related fields. 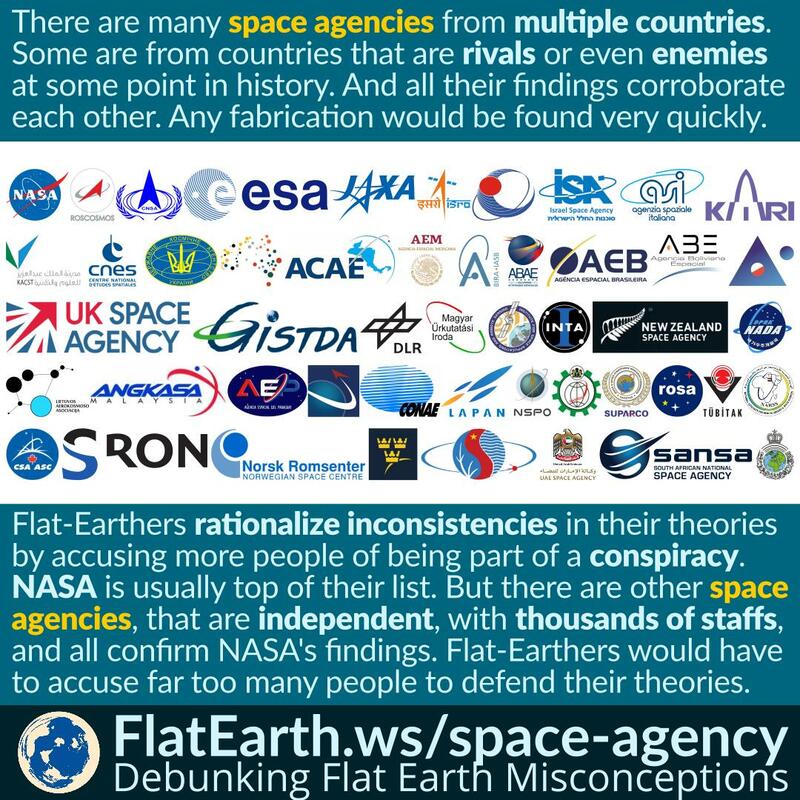 To defend the notion of a flat Earth, flat-Earthers would have to accuse far too many people from several centuries of being part of the conspiracy. These people are from different generations, different countries, that are sometimes rivals or enemies; or even have no relationship at some point in history. It is impossible to organize these so many people to form a grand conspiracy that lasts centuries. Flat-Earthers’ notion that there is a conspiracy to cover up the real shape of the Earth is ridiculously unrealistic.